Click the Summer Camp link below for the registration form. We have included the following: Girl practice calendar, varsity schedules, JV schedules, camp information, current news, and even directions to away games are all here. Because the website has a mobile version you can save the practice calendar or schedule to your iphone or android phone! It is the players responsibility to check the website regularly, as it is updated with new information frequently. We suggest you check it prior to departure for practices and tournaments, especially during inclement weather. While Coach Collins and Coach Hauert will be texting and emailing you, this site is full of information that you can have access to on any mobile device. Another important tool we will utilize when communicating with players, parents, and coaches. If you do not have e-mail and would like help in setting up an account, please contact Coach Collins, Coach Hauert or one of the officers of the Booster Club. 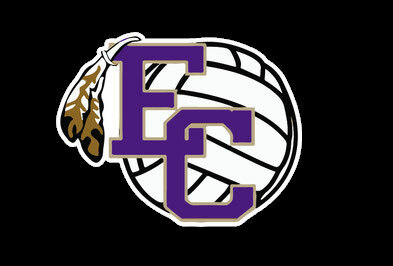 This is an East Coweta Volleyball Booster Club website and is sponsored by generous donors. Please support our local sponsors. Just click on their banner!